An athlete puts hard work in everyday to train their body to perform at the highest level. Ideally the body works as one connected system, however different strains and muscle imbalances can prevent this network flow. 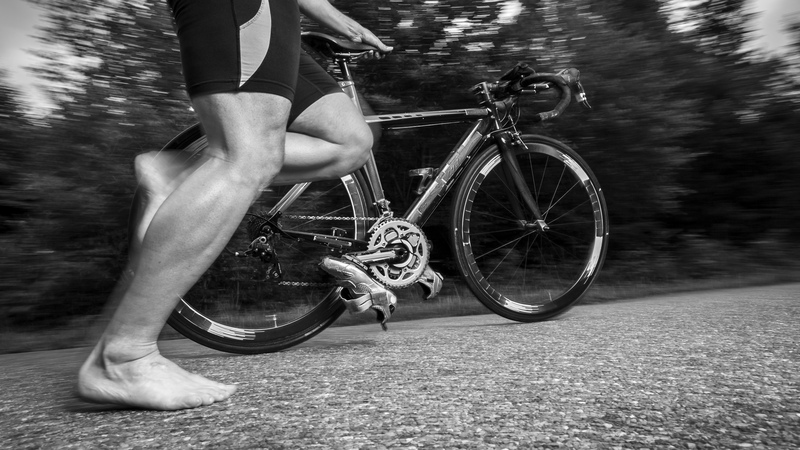 Ankle flexibility, while maybe not on your current priority list in terms of training and rehab, is very important to this connected system and thus important for success in sport. From squats in weight lifting to underwater kicks in swimming, ankle mobility and flexibility can increase your force production and improve performance. This post will review why ankle flexibility is so important and provide you will quick and easy ways to improve your ankle mobility. The ankle’s range of motion affects many different aspects in the vast world of elite athletics. Studies have shown the importance of ankle mobility in ACL injury prevention, performance in weight lifting exercises such as squats, and the improvement of kicking mechanics in swimming. Ankle flexibility can also help prevent unwanted injuries or strains that are often seen in sports requiring sudden changes in speed and direction. The flexibility of the ankle enables the tendons, ligaments and muscles around the ankle to accommodate for these sudden movements or changes of direction and to help keep an athlete from unwanted injuries. There are many aspects of training that affect performance. Some of these aspects are stressed more in the media than others, but as an elite athlete, is it importance to recognize the small details that can help to put yourself ahead of your competitors. Ankle flexibility is one of those details that is very important in many sports and training regimens including but not limited to: running and other agility-based land sports, weight lifting and swimming. The greater range of motion in the ankle allows for greater force production, helping an athlete to accelerate and to change directions. This range of motion is also important in swimming, as a swimmer’s feet are constantly in plantar flexion to produce efficient and powerful kicks.